A.H. 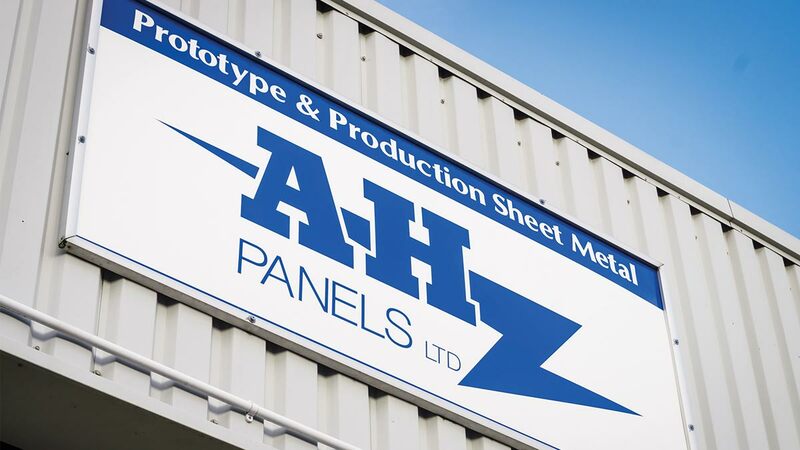 Panels was founded by A.H. Spares in 2003 to establish a professional sheet metal manufacturer; solely focusing on producing high quality, precise reproduction body panels for the Austin Healey marque. Our time-served craftsmen are highly skilled in all aspects of sheet metal fabrication including stretching, TIG welding and plasma cutting. 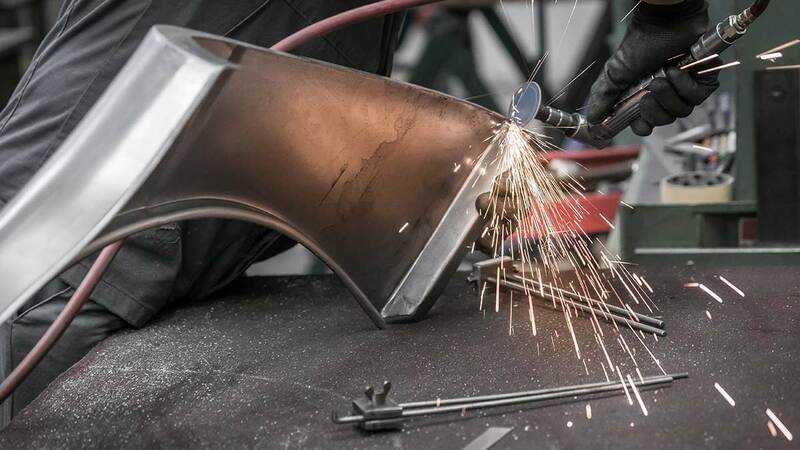 By combining the latest technology and equipment with traditional metal working practices, we can fabricate practically anything to the highest standard of quality. We use highgrade materials to satisfy your requirements for quality and fit; whether it is a small bracket or a complete outer body. We work with several internationally acclaimed restorers to help develop and maintain the quality and fit our sheet metal products for which we are globally renowned; we maintain this reputation by investing heavily in press tooling. In July 2018 A.H. Panels was relocated to larger, more suitable premises in Coventry where we are expanding our business; enabling us to increase our team and produce more parts. We have invested heavily in our wing tooling and have purchased a rolling section machine to manufacture car trim sections. A.H. 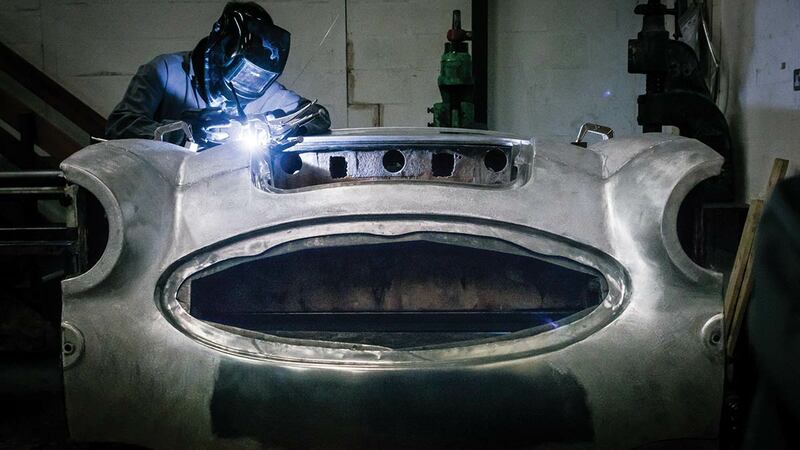 Panels is the sheet metal company where you receive premium quality parts for your Austin Healey!